It’s days like this that being a Corolla North Carolina Photographer doesn’t get any better! Working with the H family on this beautiful June evening in Corolla NC was pure bliss. Everything came together beautifully. 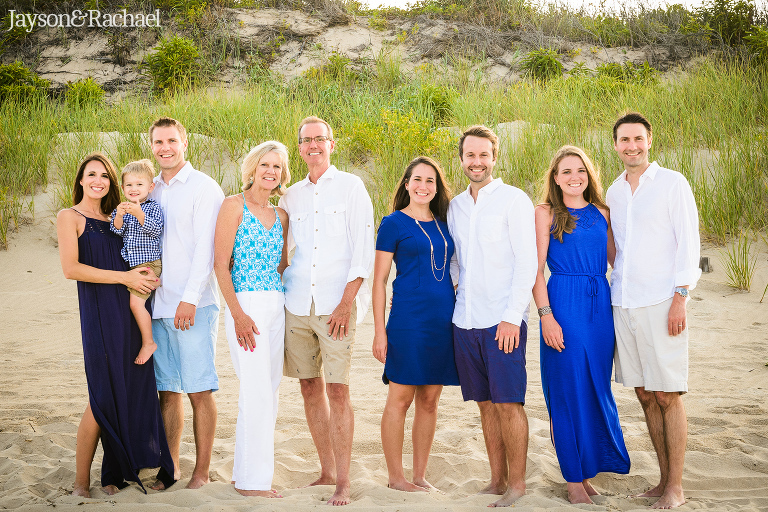 Perfect weather, a fun-loving family, and a relaxing evening on the beach in Corolla. Pure bliss! 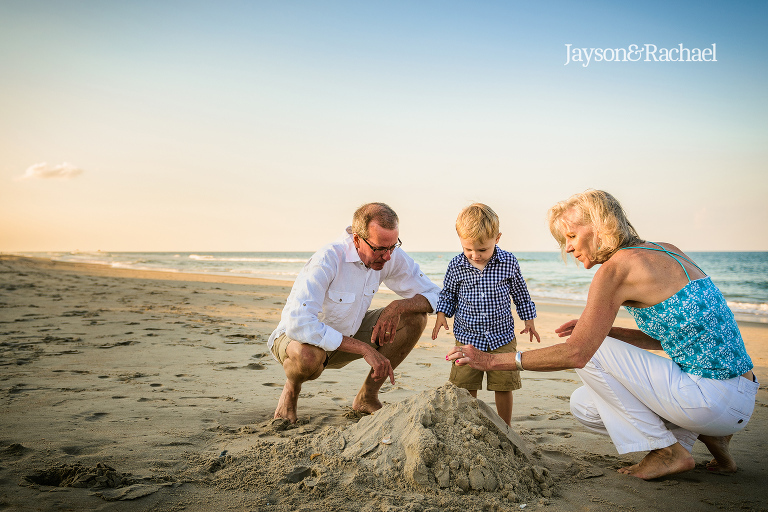 I always look forward to working in The Outer Banks and I’m truly excited to share the H family pictures with you today. I’d love to work with your family as well! 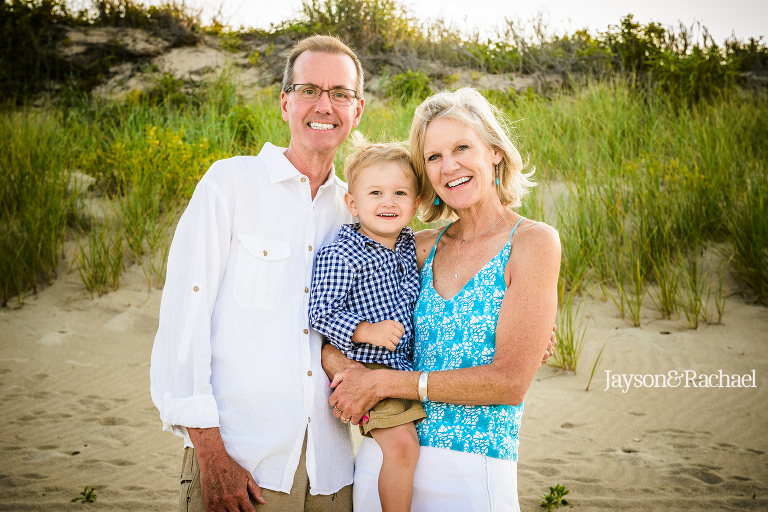 If you would like more information about Outer Banks Family Photography, simply contact me.